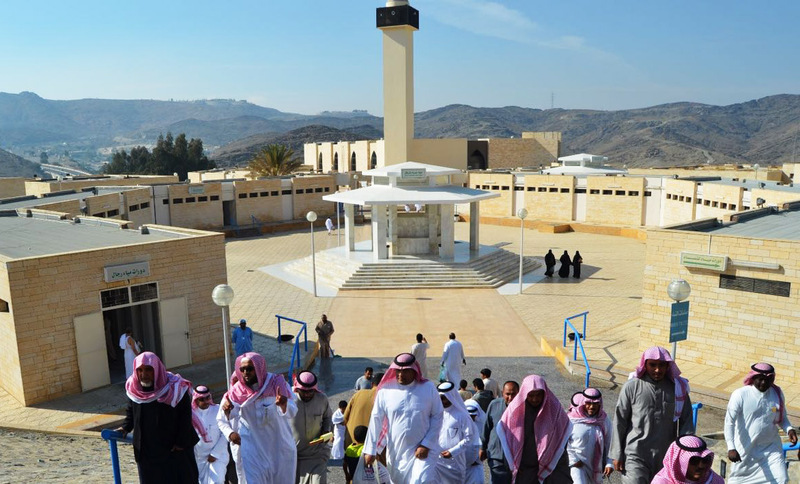 Qarn al-Manazil (Arabic: قرن المنازل), also known as al-Sayl al-Kabeer (Arabic: السيل الكبير) is the Miqat for the people of Najd and surrounding areas. 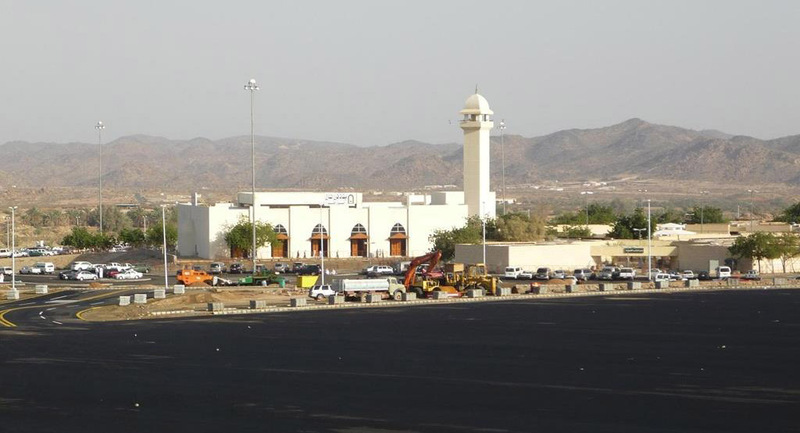 The Miqat is located 80 kilometres (50 miles) northeast of Masjid al-Haram and 40 kilometres (25 miles) from the city of Ta’if. Qarn al-Manazil serves as a Miqat for the people of Najd and for those from cities such as Ta’if and Riyadh. It is also a Miqat for individuals travelling from Gulf Countries such as the U.A.E and for pilgrims from further afield such as Pakistan, Australia, Malaysia, Singapore etc. 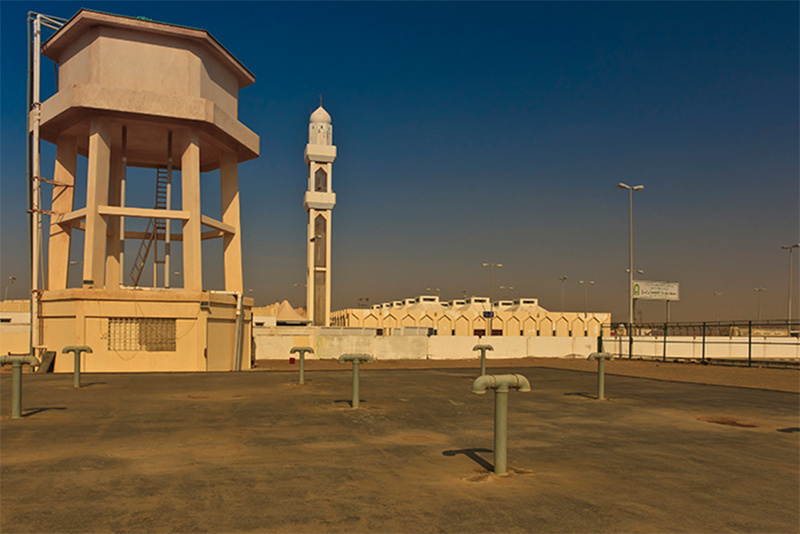 Masjid al-Sayl al-Kabeer (Arabic: مسجد السيل الكبير) was constructed in 1982 and (1402 AH) and is situated just north of the al-Sayl al-Kabeer settlement. 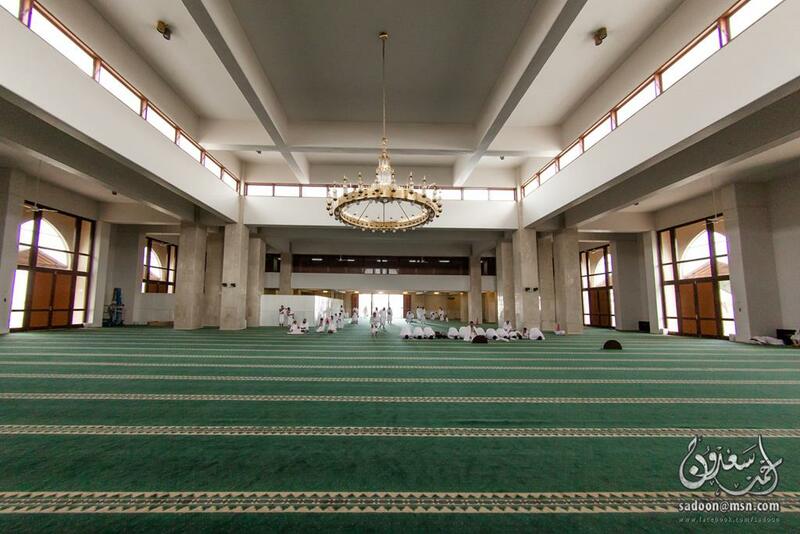 The mosque has a total area of 2,600 m2, allowing it to accommodate approximately 3,000 worshippers.